FGI specializes in obtaining work and residence permits for our corporate clients. A work permit is the legal authorization that allows a person to work in over 100+ countries worldwide in which the foreign national does not hold citizenship and a residence permit is the official document allowing a foreign national to reside in the country. As work permit types vary by country and circumstance, FGI provides its clients with customized solutions that comply with immigration laws and that support a client’s business needs. Some countries, such as Brazil or India, also require local registration. Depending on the country, the registration may be with the police, public security ministry, or a local town hall and typically must be completed within a defined period of time upon arrival. A major challenge that employers face when expanding into global markets is determining if their employees need a work permit and/or a business visa. Each country requirement varies depending upon the nature of work to be conducted by the employee. Failure to secure the proper documentation may cause the employee to be denied entry into the country. An additional challenge that an employer may face is identifying the appropriate salary requirements in their prospective countries. Excessively high salary requirements could potentially deter an employers efforts or limit the amount of employees that are projected to work within the country. Some countries require that the end client sponsor an employee’s work permit. Employers are charged with task of determining the requirements that the end-client must abide by during the duration of the employee’s assignment. 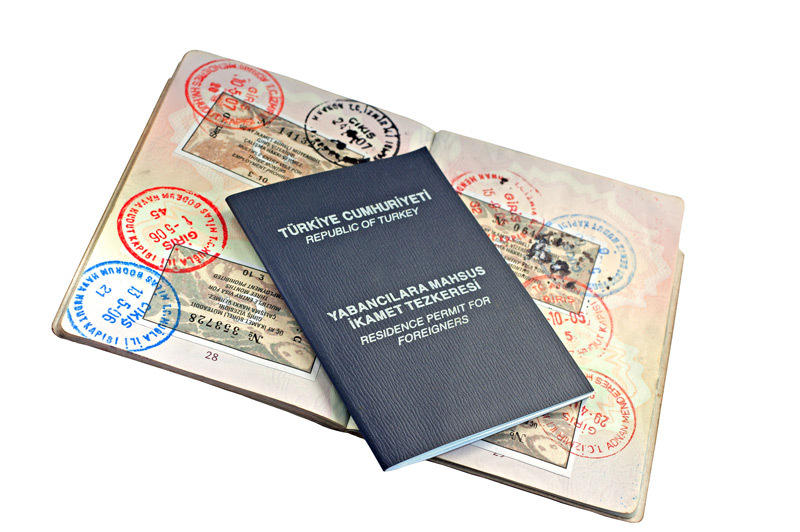 For more information about our Work and Residence Permit services, please contact us.